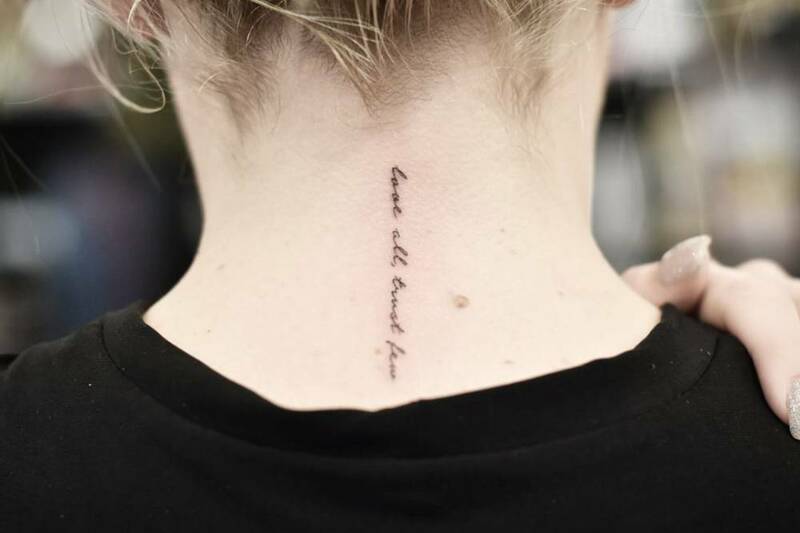 Life’s lessons are a beautiful gift, but they don’t always come wrapped in a shiny, red bow. 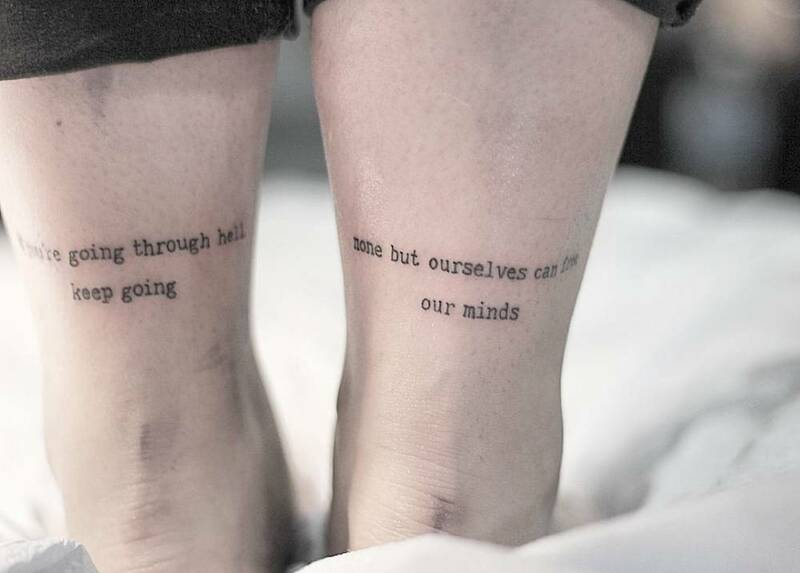 Sometimes tragedy brings us wisdom. 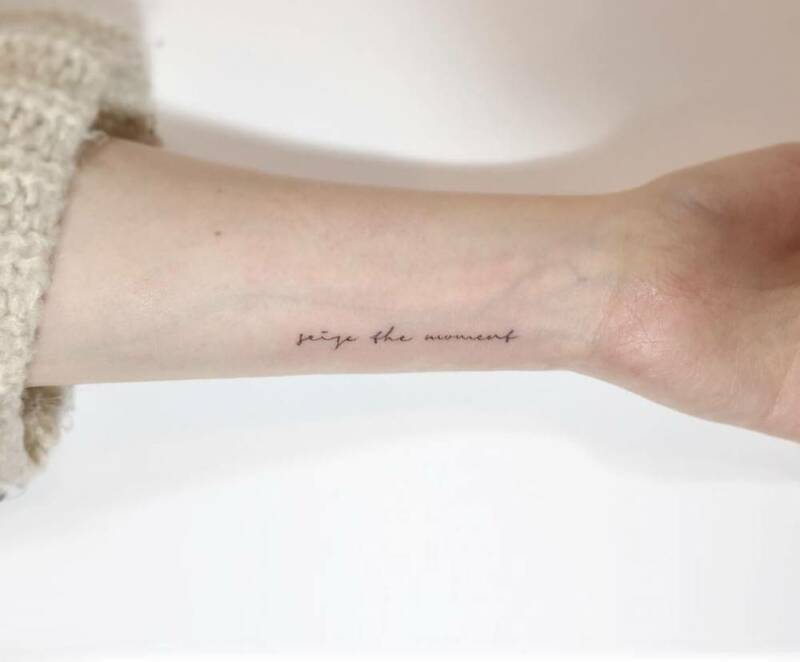 Sometimes joy does. 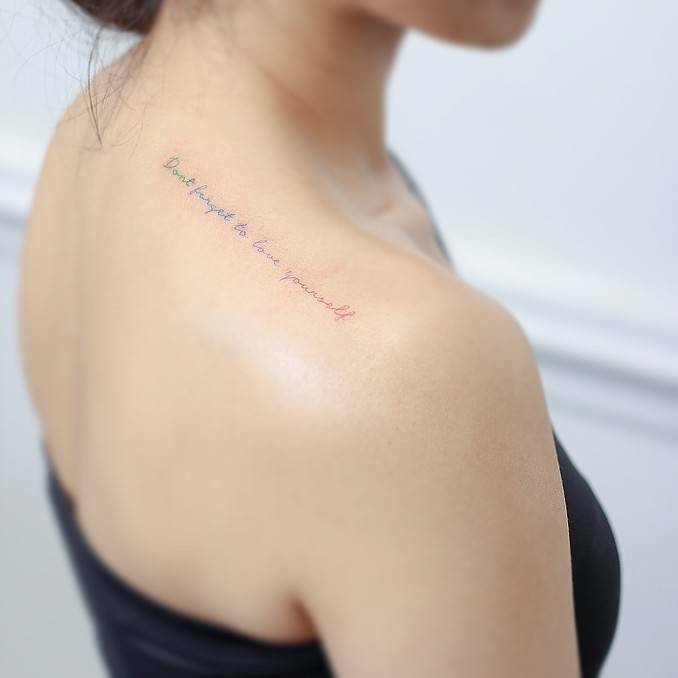 Other times we stumble upon life-changing lessons when we least expect to. 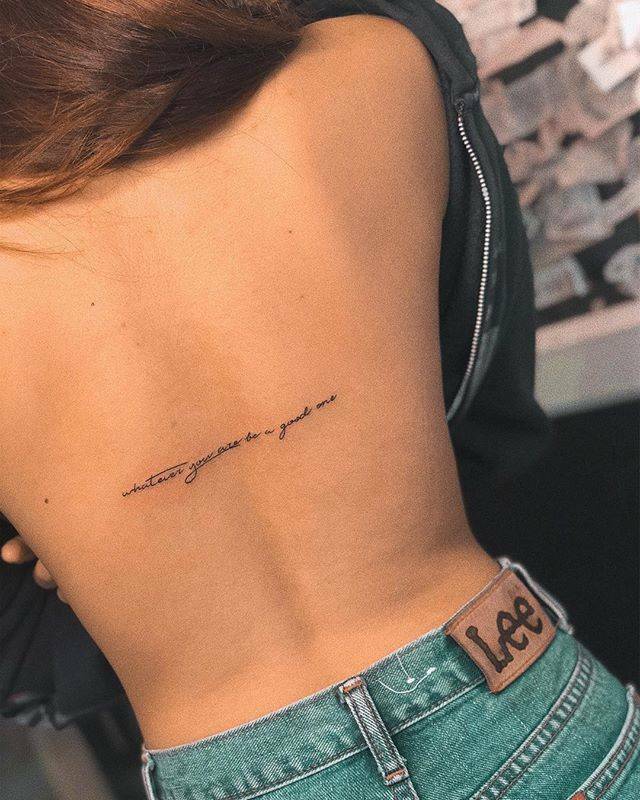 No matter how they come to us, life’s lessons are invaluable and worth cherishing and we should use them as a guide to live unapologetically, without limits. 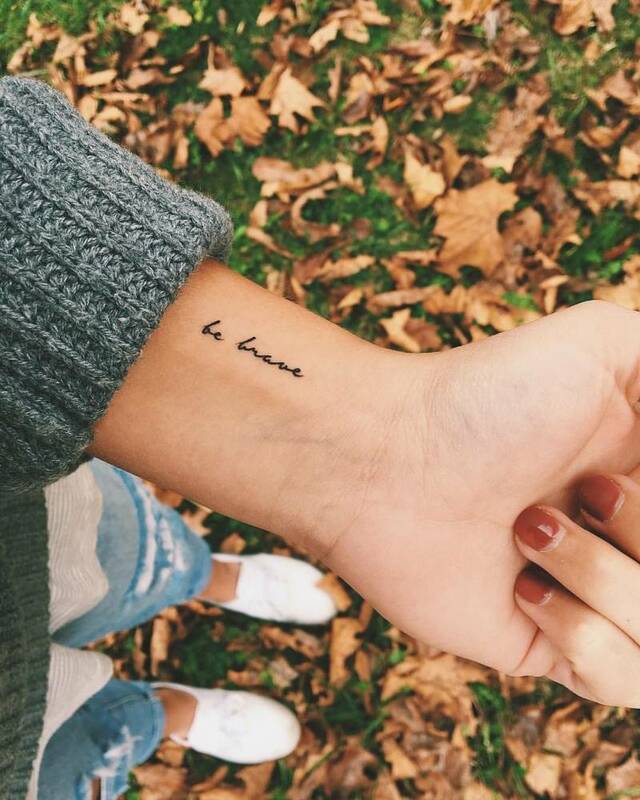 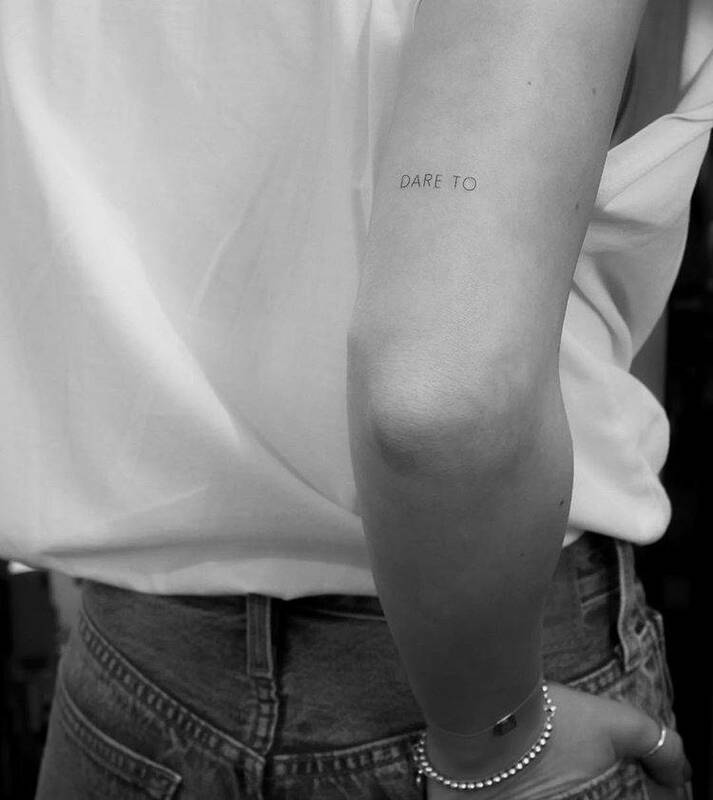 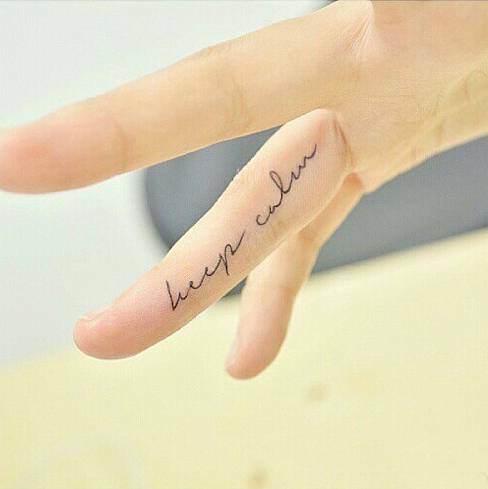 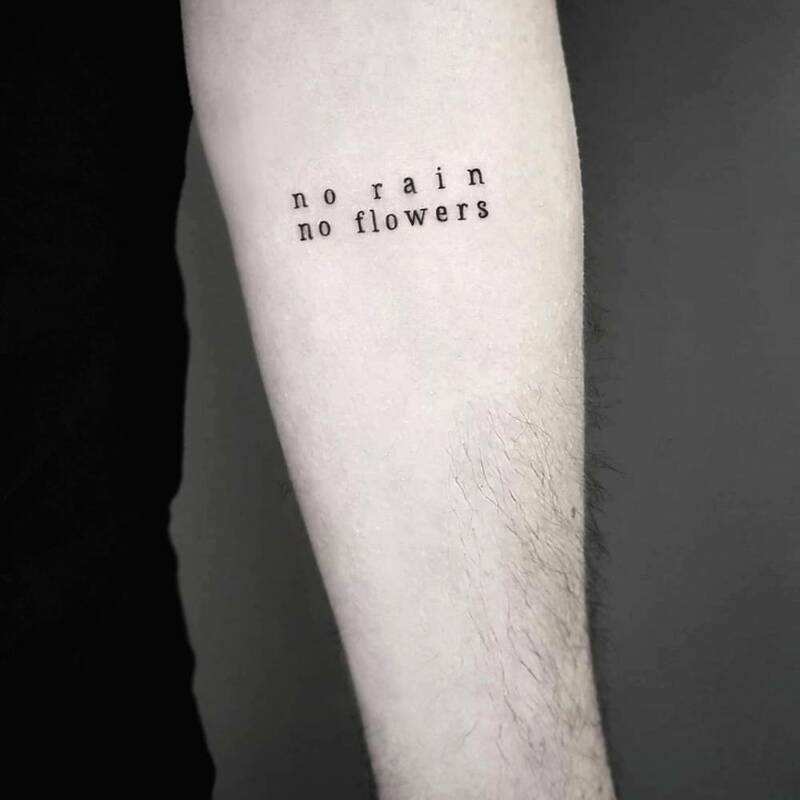 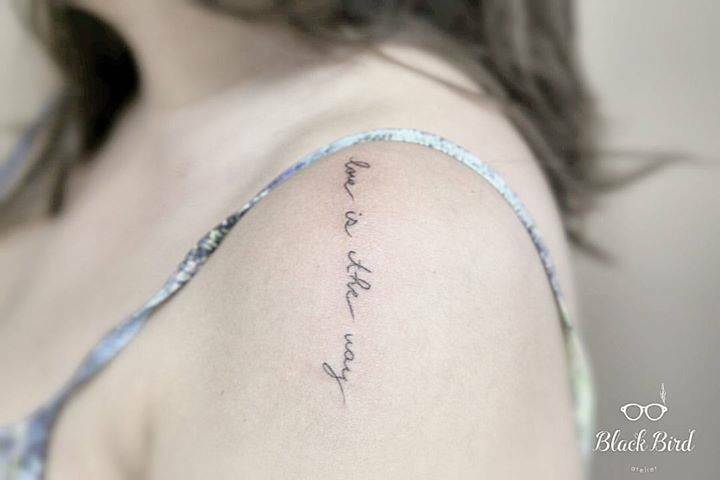 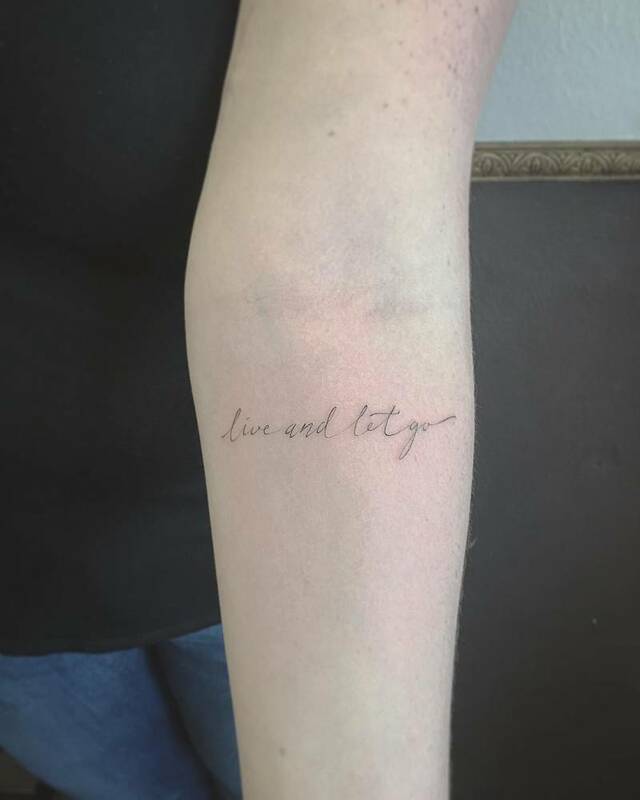 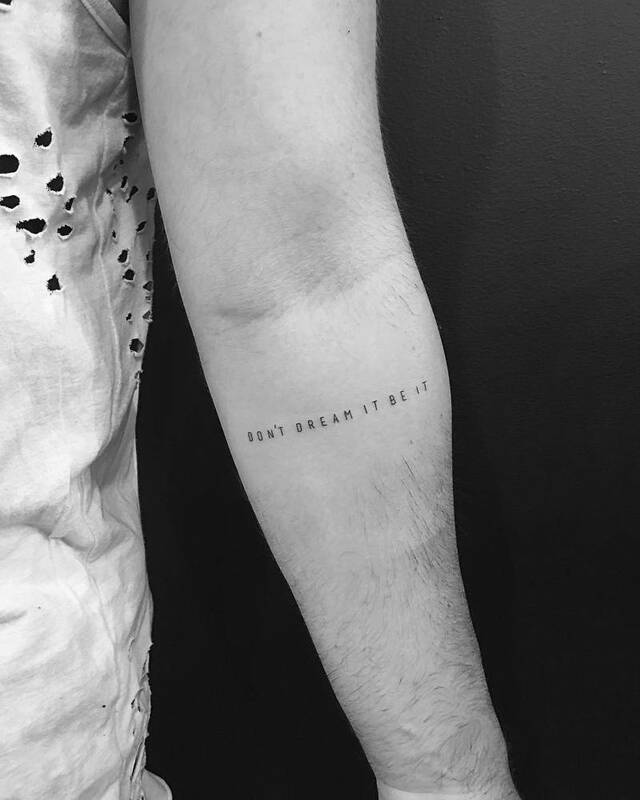 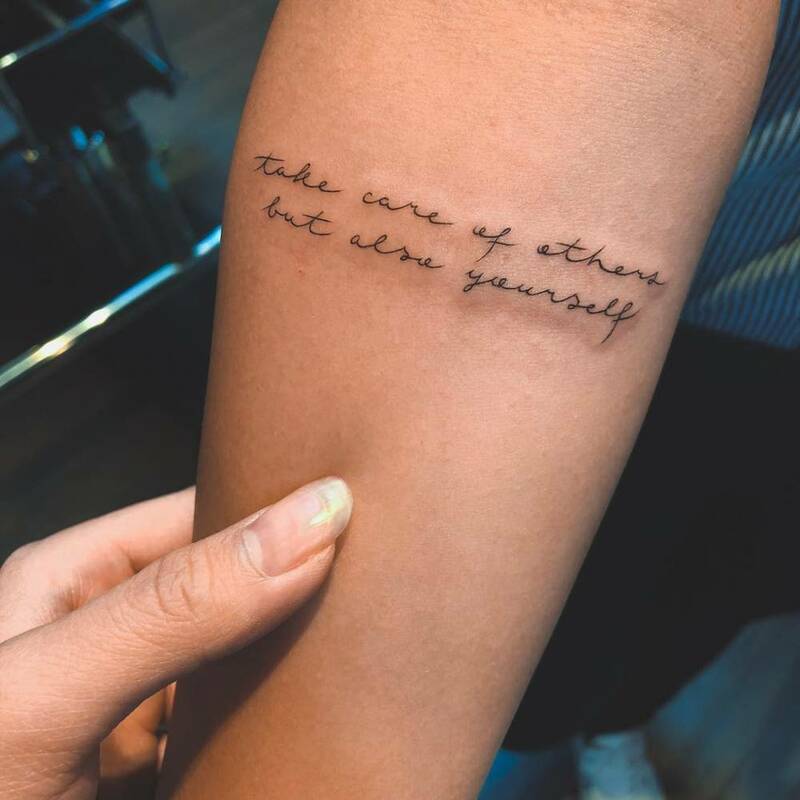 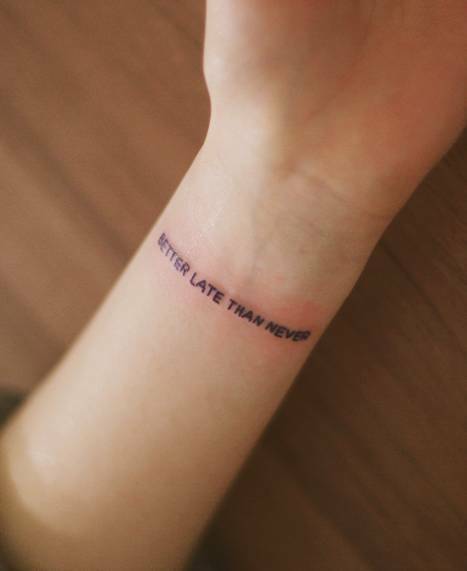 If you’re ready to live your life to the very fullest, these 45 wise quote tattoo ideas are a great place to start. 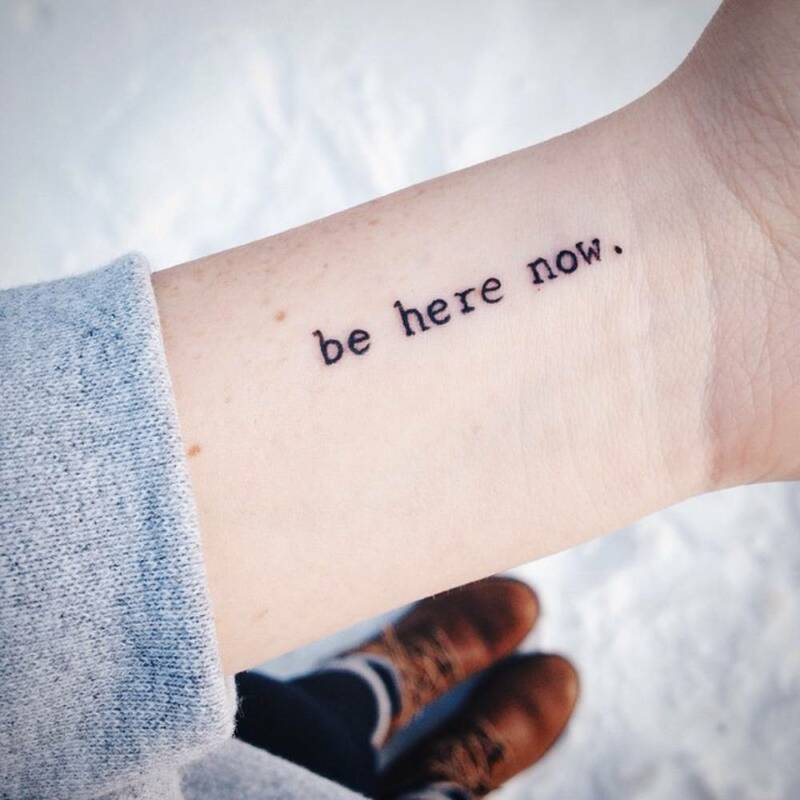 Buy the “be here now” temporary tattoo here. 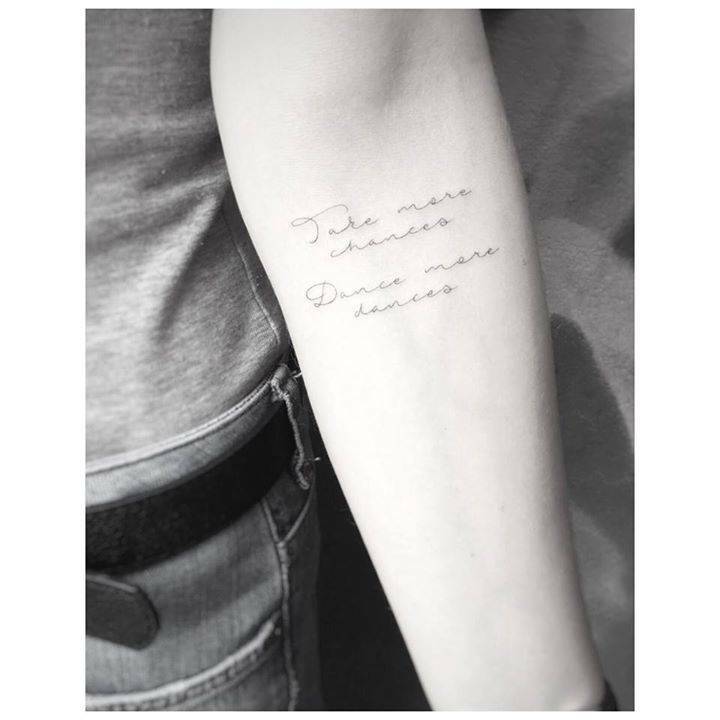 Konstantin Nossachev · NoskosKonstantin: From Russia with Art! 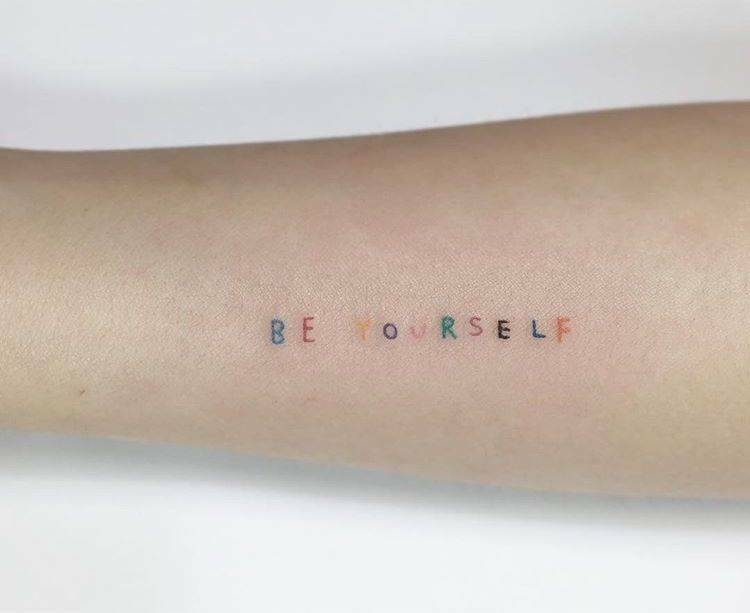 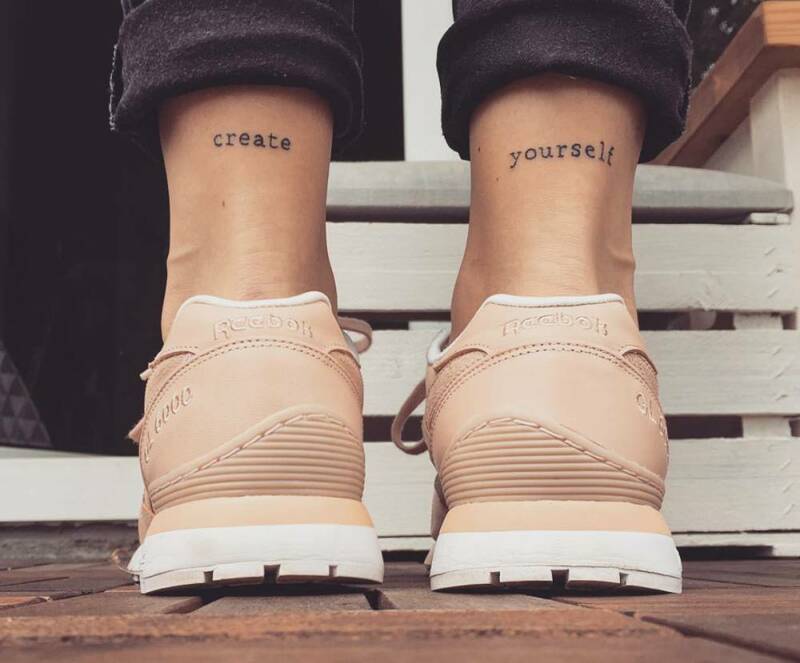 Buy the “create yourself” temporary tattoo here. 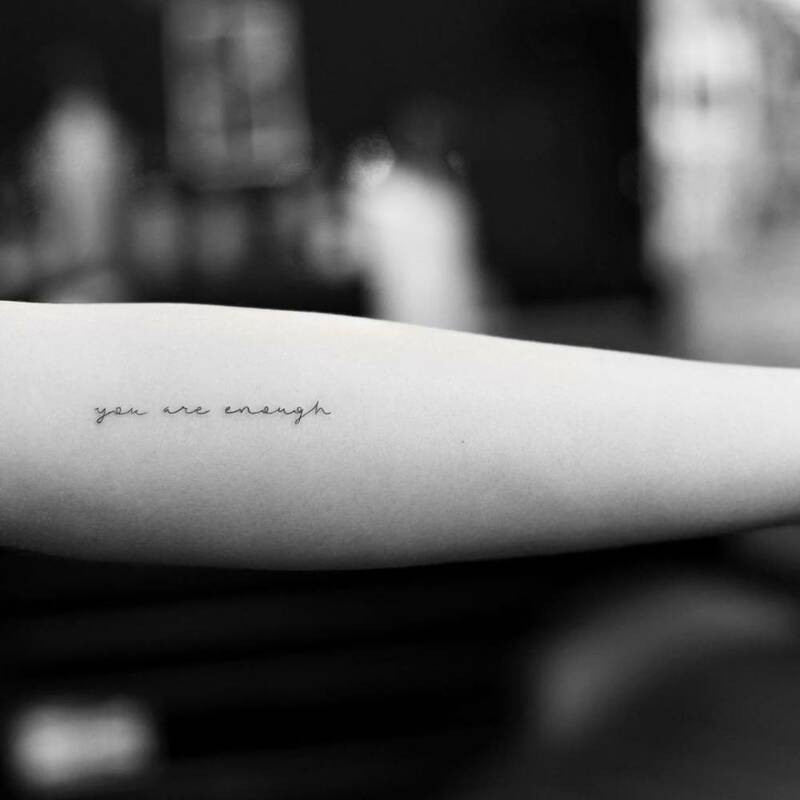 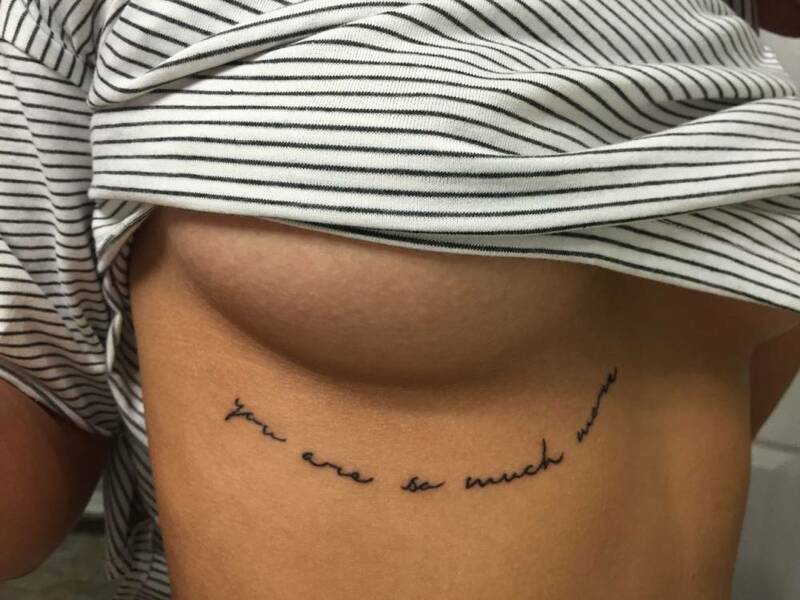 Buy the “you are enough” temporary tattoo here. 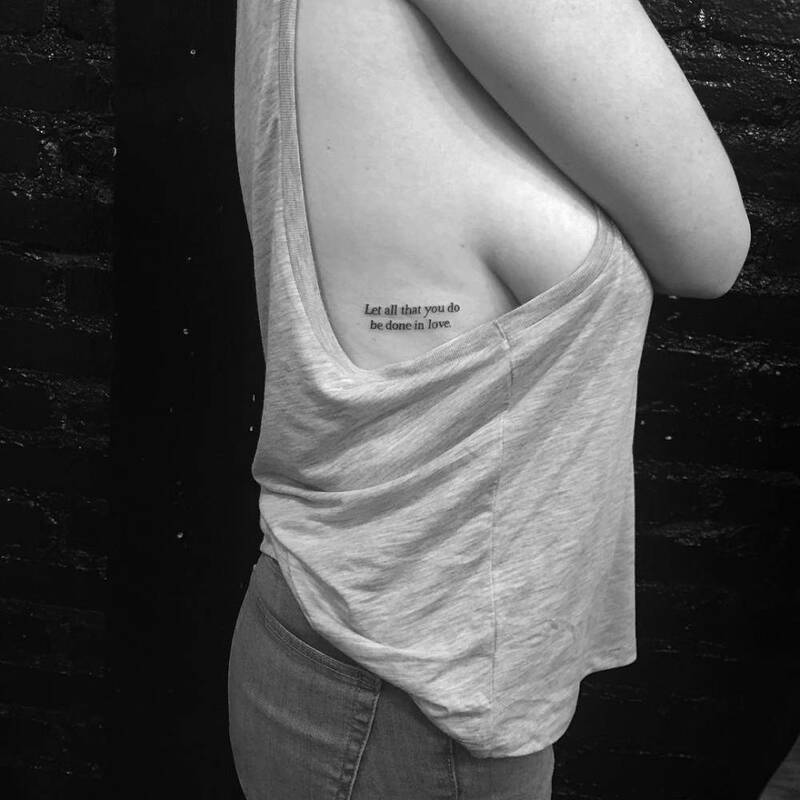 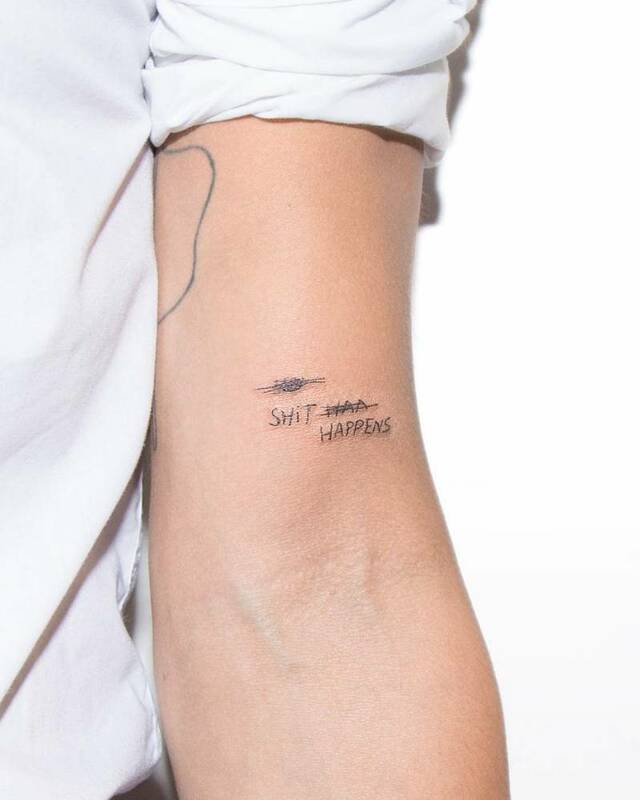 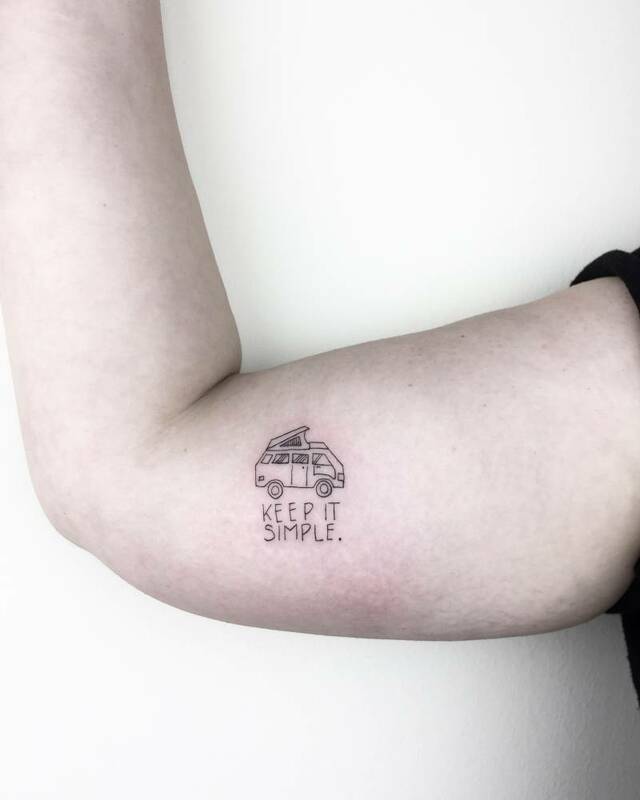 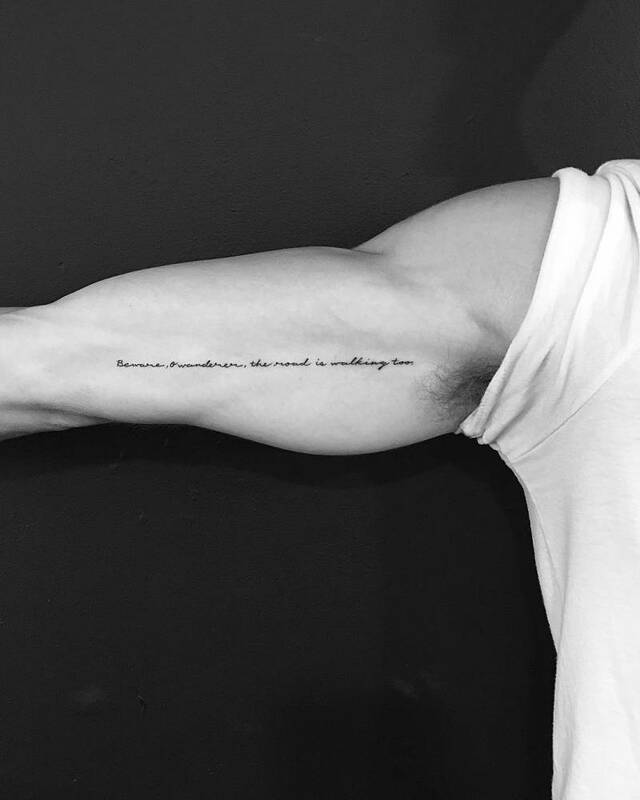 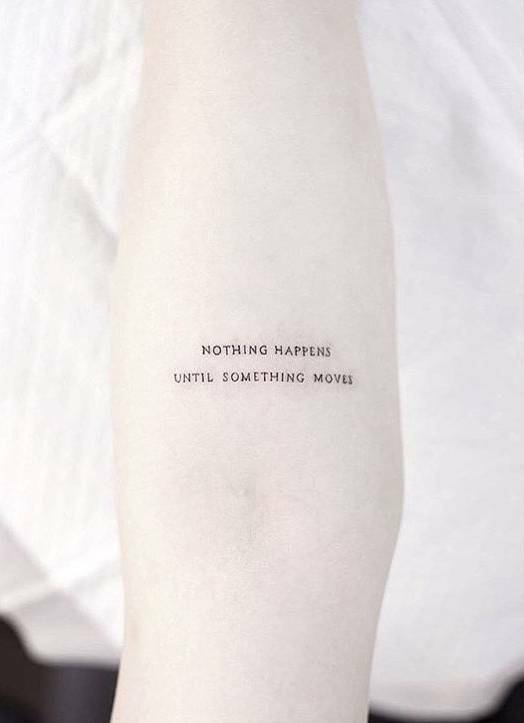 Buy the “nothing happens until something moves” temporary tattoo here. 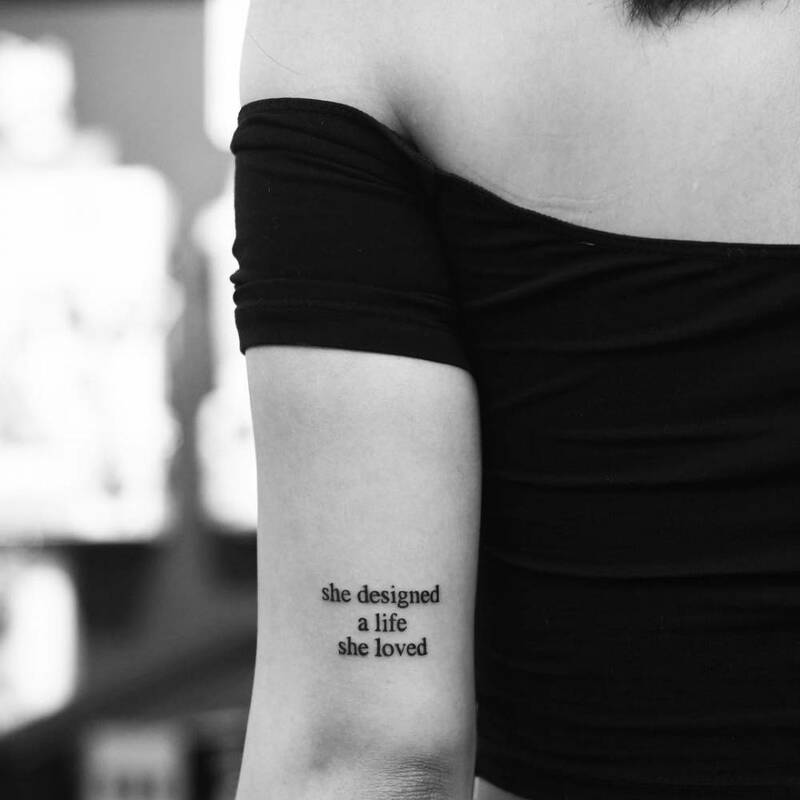 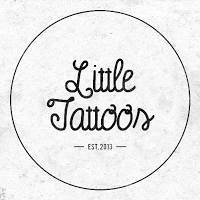 Buy the “she designed a life she loved” temporary tattoo here. 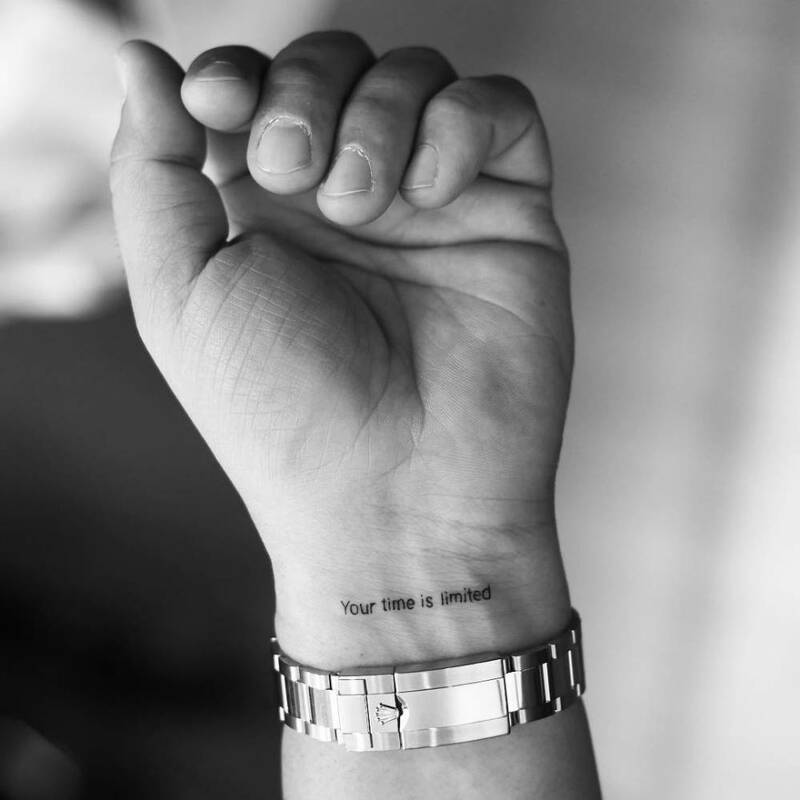 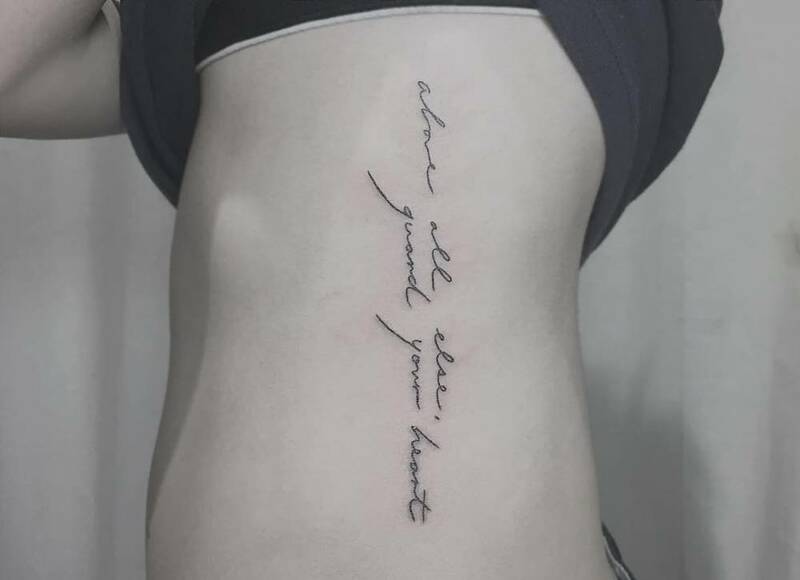 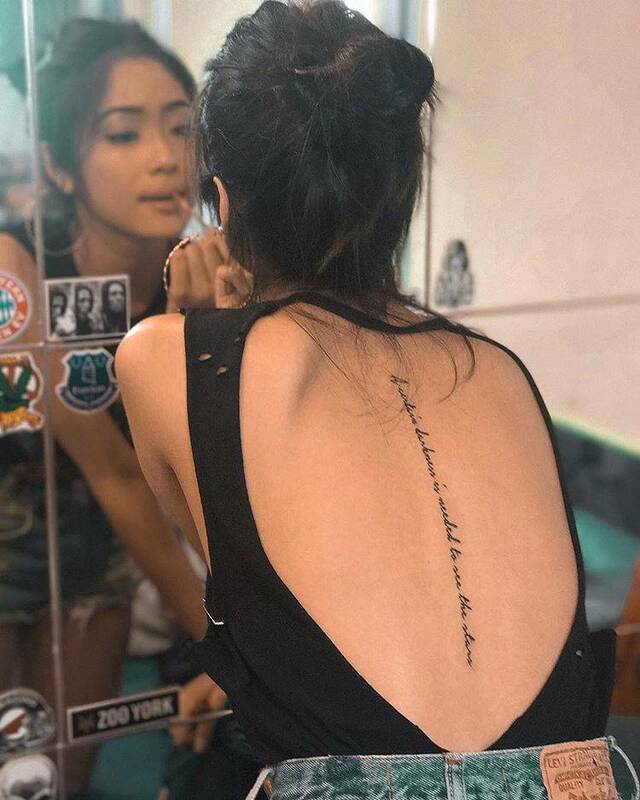 "Above all else, guard your heart"
Buy the “your time is limited” temporary tattoo here. 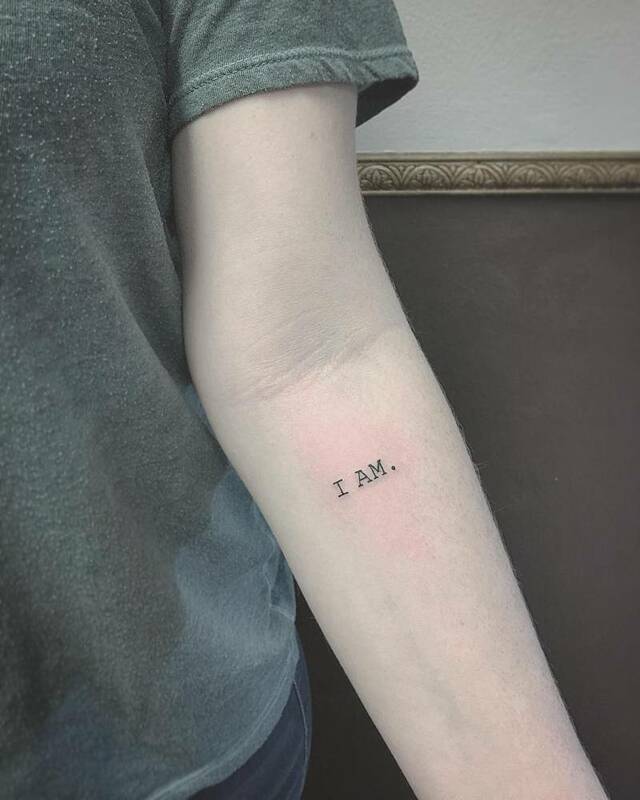 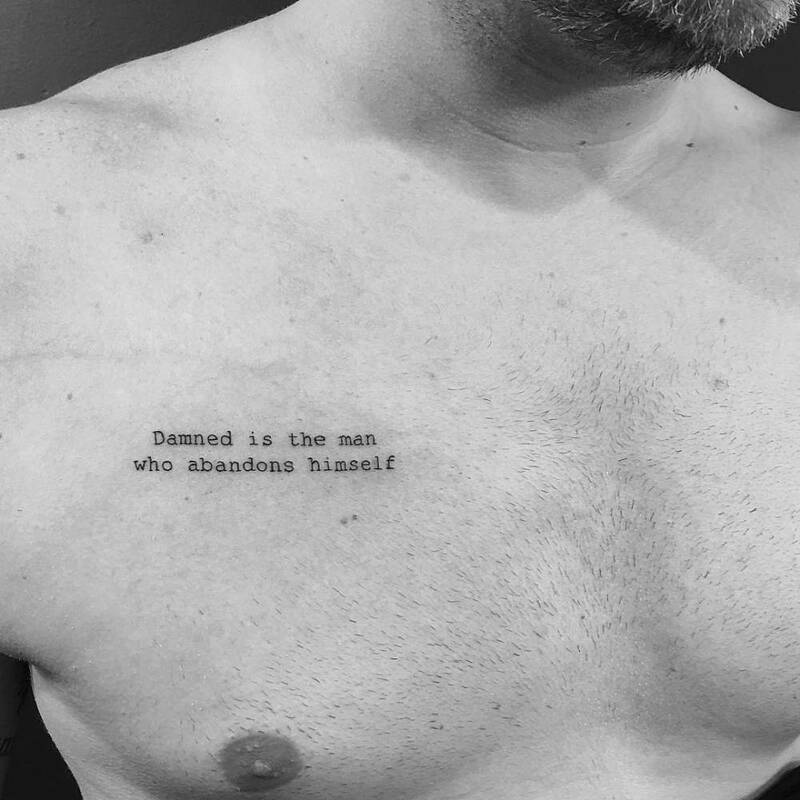 Buy the “I AM” temporary tattoo here. 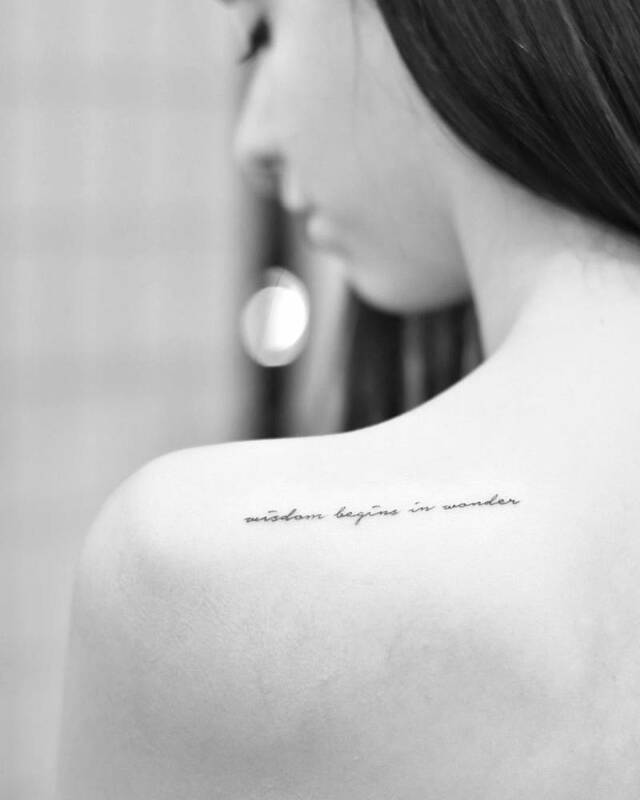 Buy the “wisdom begins in wonder” temporary tattoo here. 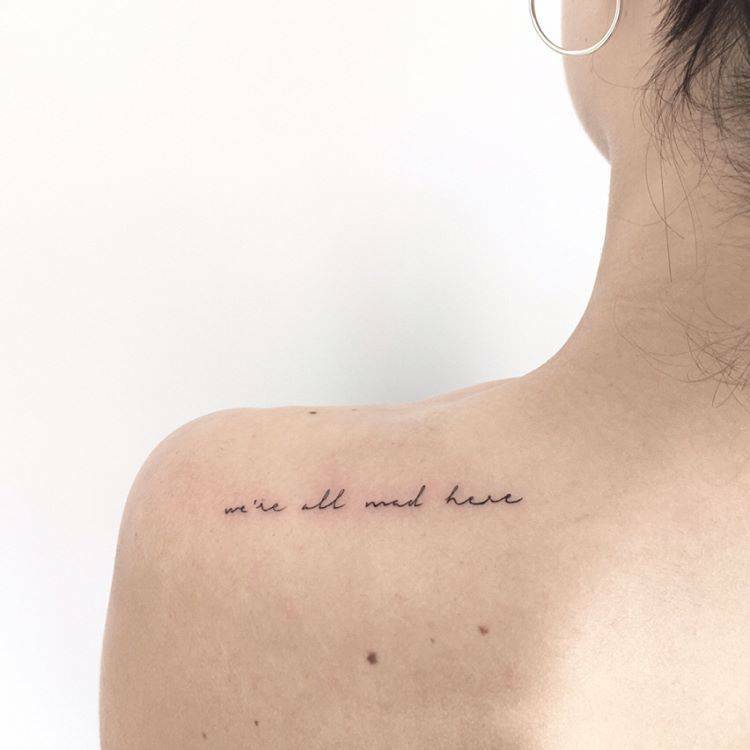 Buy the “we're all mad here” temporary tattoo here. 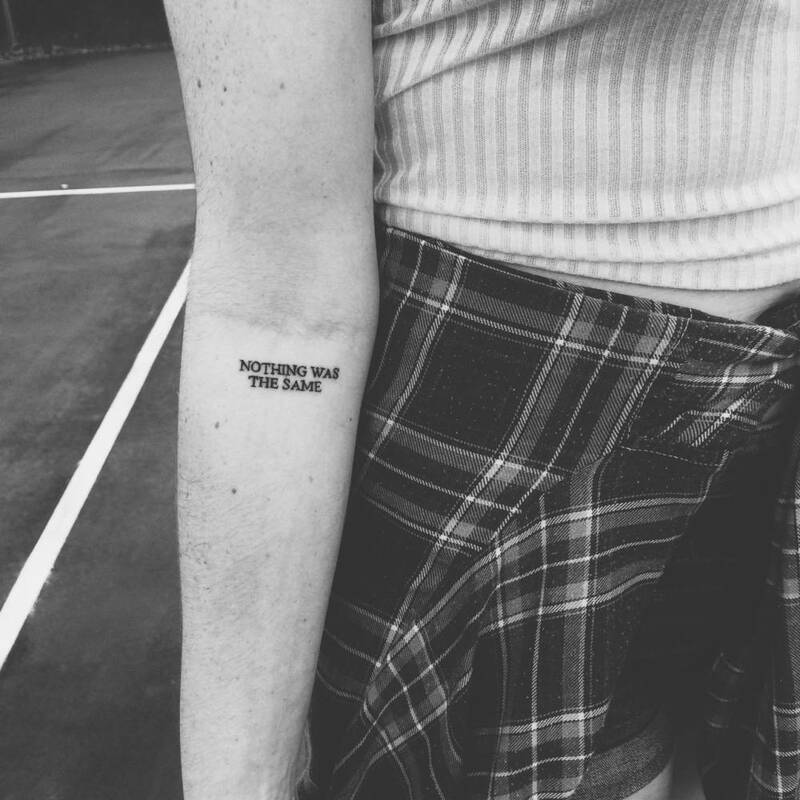 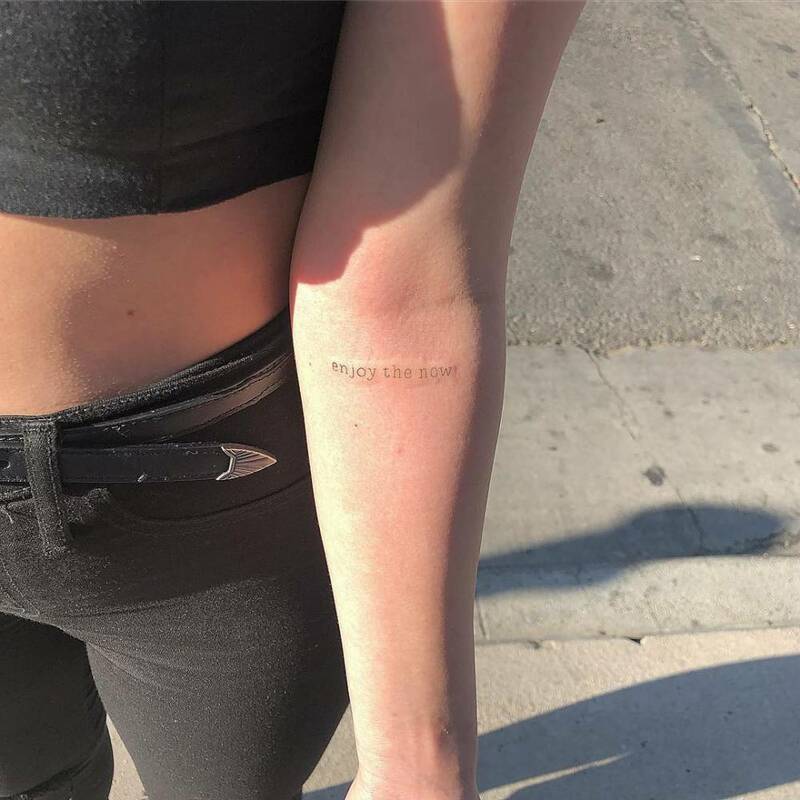 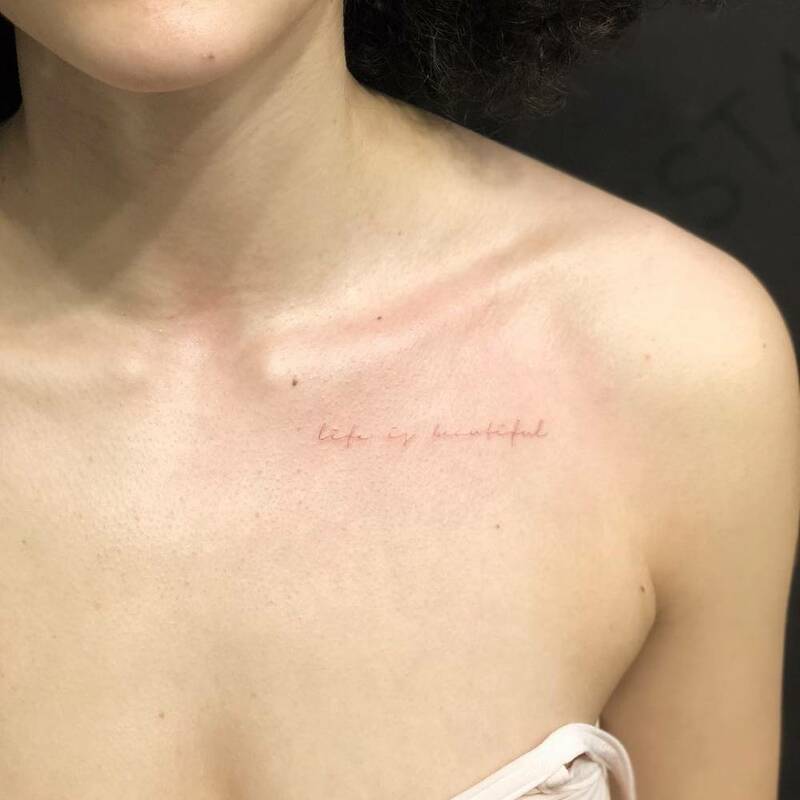 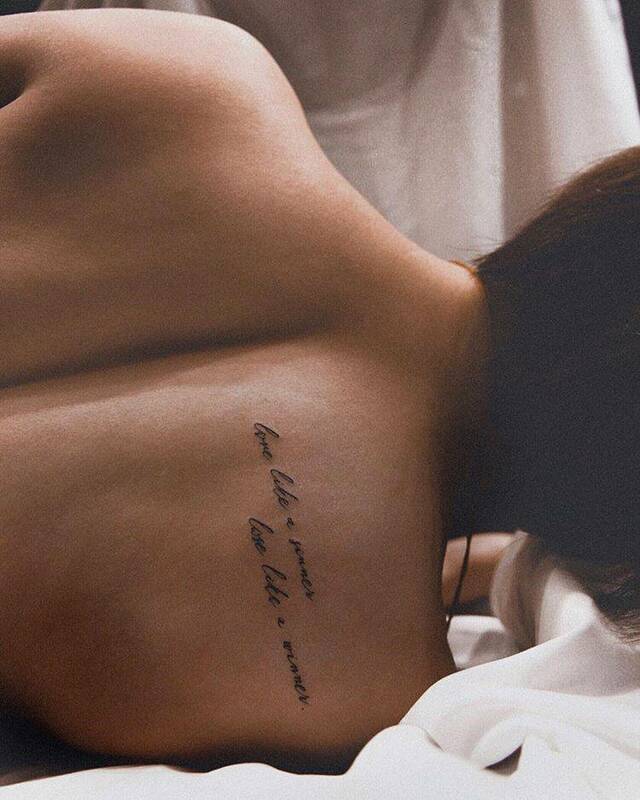 Buy the “Don't forget to love yourself” temporary tattoo here.